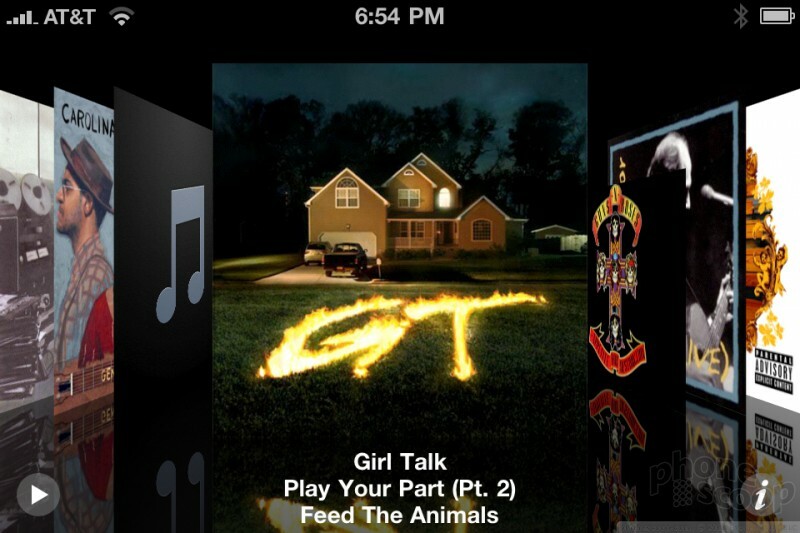 The iPod app on the Apple iPhone is the best media player on any phone. First, the iTunes and iPod combo provide a one-two punch that makes it incredibly easy to organize and transfer your media library to your phone. 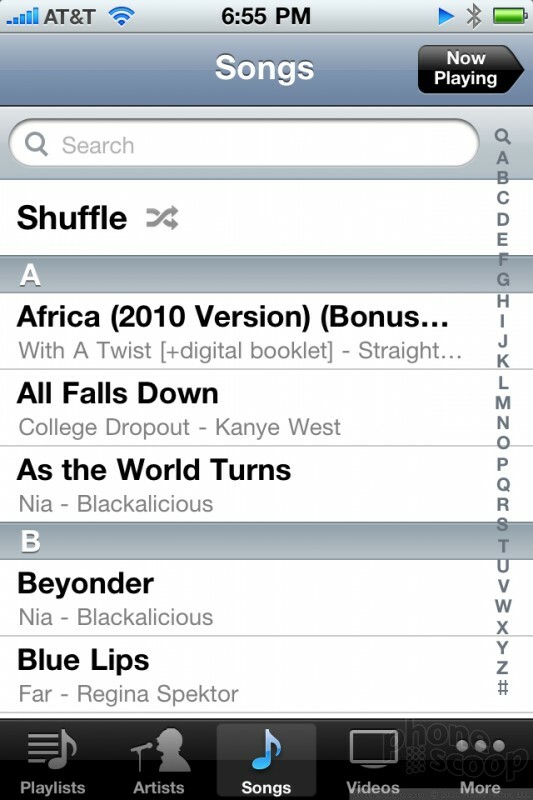 It's simple to buy music on your phone and transfer to your desktop, or vice versa. 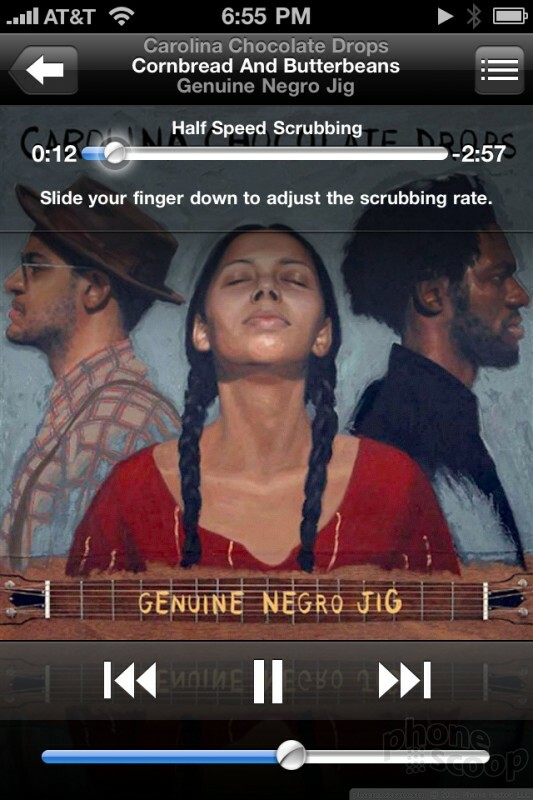 Album artwork and advanced settings, like custom start/stop points and shuffling preferences, come through perfectly. iTunes could be better. I'd like to see hierarchical folders and better options to autocorrect large groups of song names and tag info, but as it stands its the best music transfer software around. 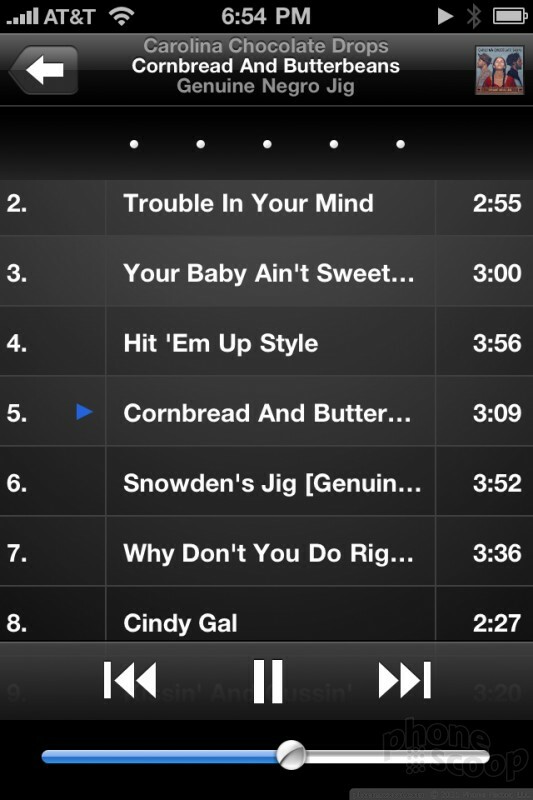 Second, the music player on the iPhone is fantastic. 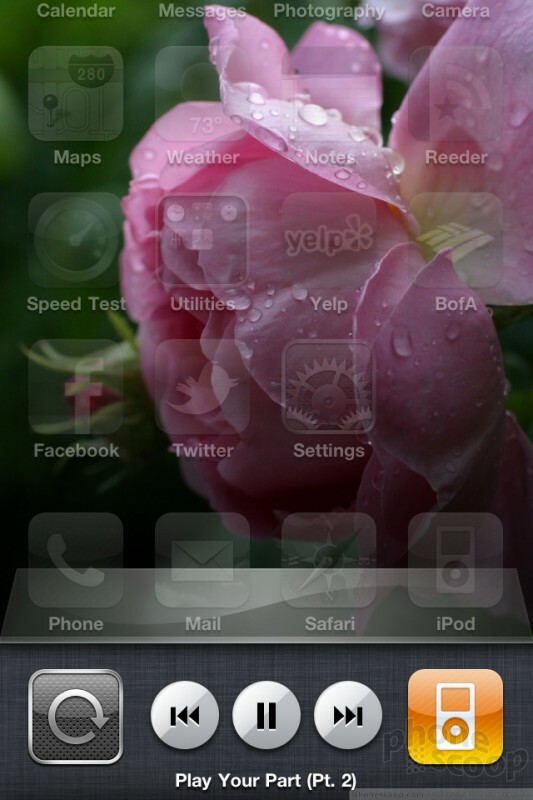 It is the unsung hero of the iPhone system, and it just keeps getting better. You get all the basic playback controls, plus variable speed scrubbing to scan through tracks quickly or very slowly. 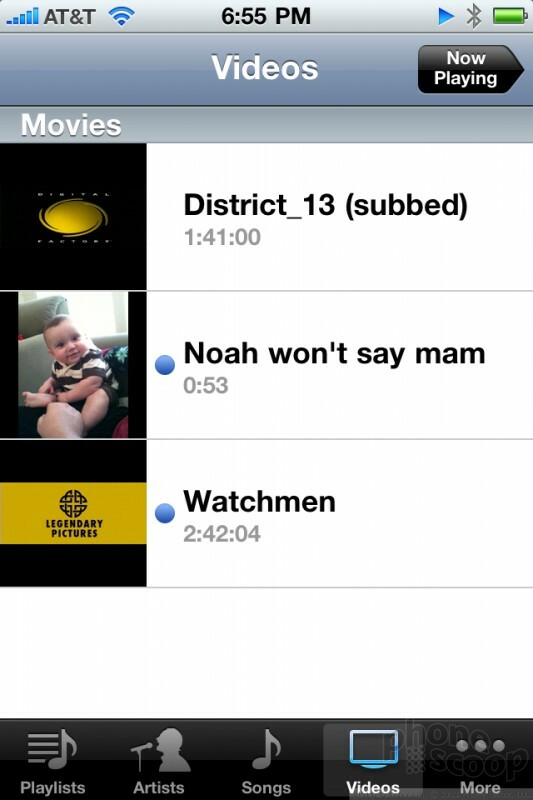 This is indispensable while listening to audiobooks. 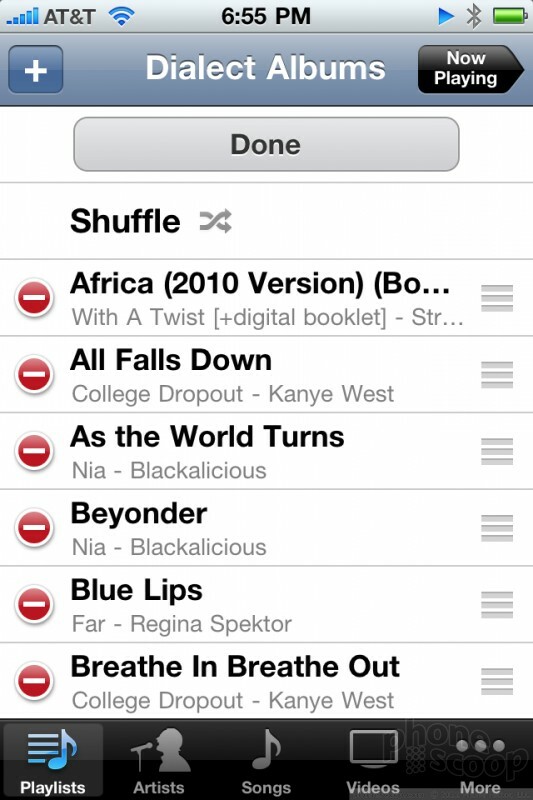 Making playlists has always been easy, but the new iOS4 lets you edit an existing playlist, clear the songs to start fresh or delete the list altogether. You can even use smart playlists that adapt dynamically as you listen, or genius lists that create playlists similar to a single song choice. There are preset equalized options available, and the fantastic cover flow browser to flip through album artwork quickly. The iPhone doesn't come with removable storage, but the 16GB and 32GB capacities available should provide plenty of space for a week-long selection of music. It won't hold every song you own, but it will last through a vacation or a month of long commutes. The phone comes with a set of white earbuds with a built in remote control and microphone, so you can skip through songs, pause the music, change the volume and take calls without removing the phone from your pocket. I wish the iPhone would abandon the proprietary dock connector and opt for microUSB instead. Apple has already indicated support for microUSB as a standard, but has never followed through on its devices. Of course, since the iPhone and iPod have used the same connector almost since the beginning, it isn't hard to find cords and accessories that fit. Still, it's nice to have standards.